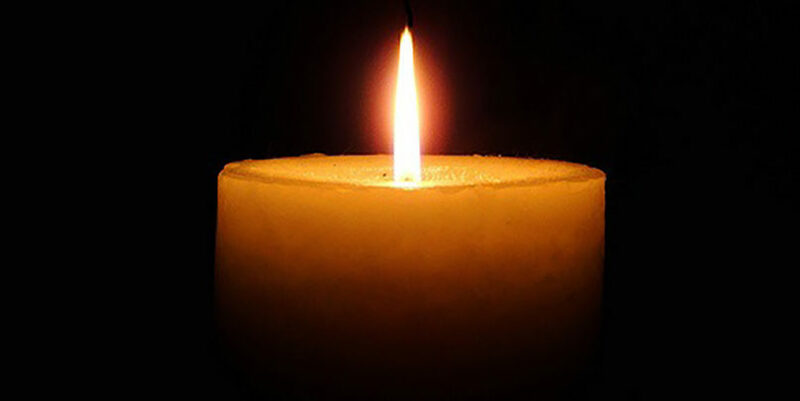 Evelyne Siegal of New Haven died Oct. 29. She was the widow of Murray Siegal. She was the daughter of the late Nathan and Dora Philips. She is survived by her children, Gene, Alan, and Robert; her adopted son Ric; her daughters-in-law, Sandra and Marilyn; 19 grandchildren; and eight great-grandchildren.